Did you know that 45 – 60 % of the lifetime costs of a Professional Washer are chemicals? Why? Simply because businesses are not always processing full laundry loads. Hence, the amount of detergent is not automatically adapted to the load weight, with overdosing as a result. Consequently, this can cause up to 25% of detergent wastage as well as damage to the linen. 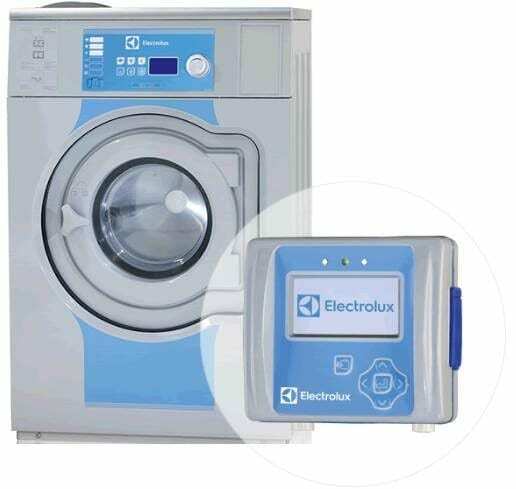 The Electrolux Professional Efficient Dosing System (EDS) was introduced to combat this common problem in professional laundries all over the globe. The smart EDS guarantees best wash results at the lowest cycle cost, here’s how. Save Water – the system determines the linen weight at the beginning of each cycle and adds the correct amount of water accordingly. Save Detergent – the EDS calculates the precise amount of detergent based on the linen weight and selected wash program. Statistics & cost control – the system provides access to statistics to help control costs via a USB connection.